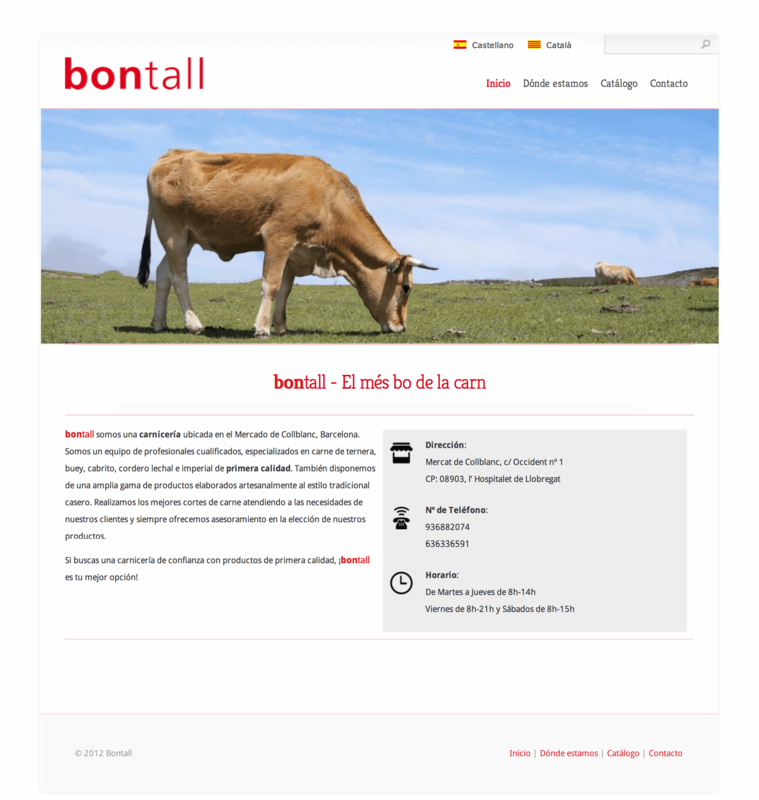 “Bontall” is a deli store from Spain with supraregional claim. Bontall treats its customers with the best products and a fine ambience. We serve Bontall in the design and hosting of the new website on WordPress basis and are actively involved in the implementation of local advertising campaigns.